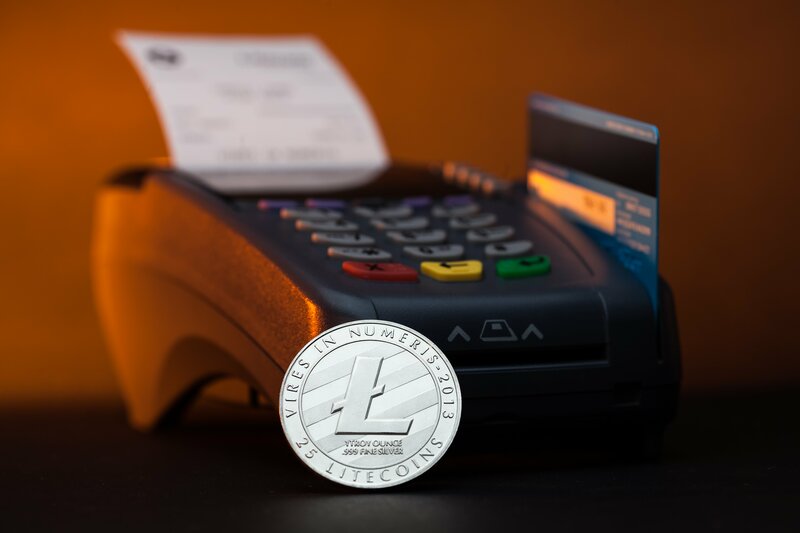 Without warning, and on the very day of its intended launch, LitePay has indefinitely postponed individual registrations for the much-anticipated LitePay debit card. Further, despite reassuring customers that it would continue as scheduled, the registration for Merchant Payment Processing accounts also suffered a delay of roughly three hours. Worse still, when accessibility finally ‘opened’, merchants were unable to log in to their accounts which were needed for registration. Compounding the widespread disappointment was the pitifully scarce PR communication from LitePay Inc throughout Monday’s ordeal. Such criticism has been commonplace for the two-month-old company, who many now suspect is a scam. As per their announcement made two weeks ago, the launch was scheduled for 21:00 PST on February 26. The major anticlimax saw LitePay cite “hostile actions” from card issuers as the reason for the abrupt postponement of individual applications. Regarding an outcome, LitePay will “continue to monitor the situation with regards to card services,” and when/if “a reliable product can be supported,” registrations will open. In January, thousands of crypto-compatible debit card holders were left outraged after learning that Visa deemed these issued cards invalid. Visa’s decision came without notice, and was the result of a crackdown on several major pre-paid cards like BitPay, Cryptopay, and Bitwala. With such a powerful, anti-cryptocurrency decision having been made so recently by Visa, it appears nonsensical that LitePay thought they would somehow be exempt from suffering the same fate as those similar initiatives that recently preceded them. Unsurprisingly, the market punished Monday’s debacle by selling the key beneficiary of LitePay en masse. Indeed, at the time of writing, Litecoin (LTC) is the only cryptocurrency of the top fifteen to fall in price over the past 24 hours. LTC rose some 25 percent in the days preceding the launch. Even undertaking a cursory background check of the CEO, Kenneth Asare, prompts immediate red flags. Asare is allegedly a CEO of another company, Education Tools International, yet its associated URL fails to load. For a dual CEO, it seems odd that Asare doesn’t appear to have a LinkedIn profile. Looking to his Twitter account, he is yet to share a single tweet with his 19 followers since joining the platform in August. The LitePay Twitter account barely fairs any better, having tweeted just once since their inaugural tweet came on December 21. Indeed, the next move made by LitePay will speak volumes about their (il)legitimacy.